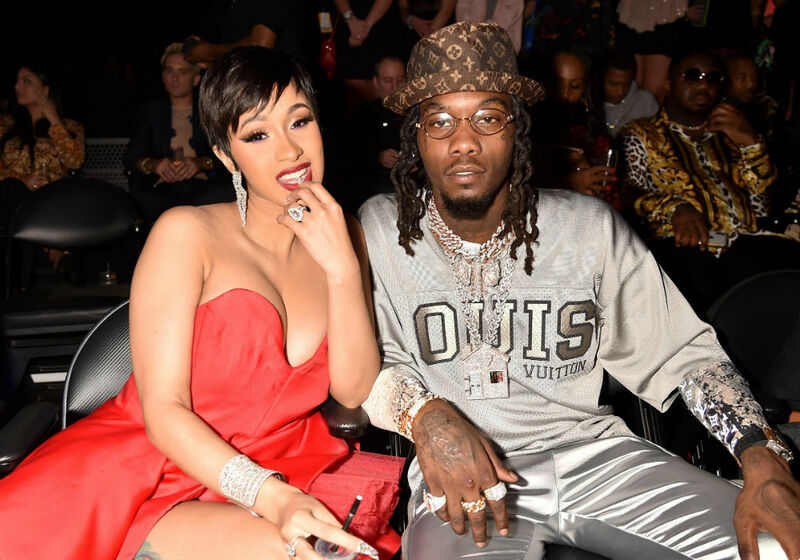 Cardi B And Offset Taking The First Step To Reconciliation? 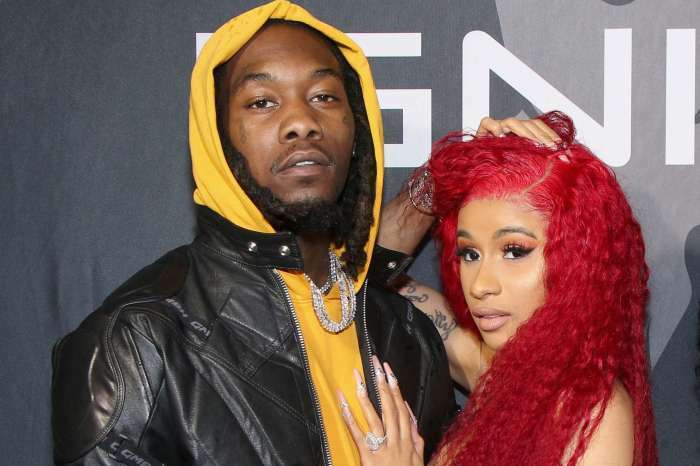 Whether or not you believe Cardi B and Offset’s split was real or a publicity stunt for his debut solo album, the (former?) 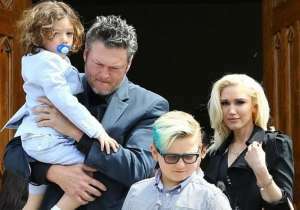 couple says they will spend Christmas together with their 5-month-old daughter, Kulture, but that doesn’t mean she is taking him back. 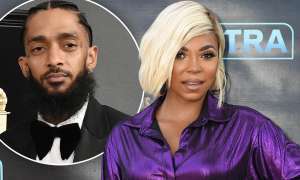 The rappers say they are not going to let their split affect their family even though they parted ways after just one year of marriage. 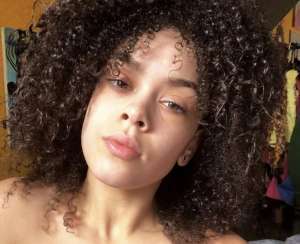 The Bodak Yellow rapper announced on December 4th that she and Offset were calling it quits because they just couldn’t make things work. According to Us Weekly, one of the biggest problems in the marriage was that the Migos rapper was unfaithful. 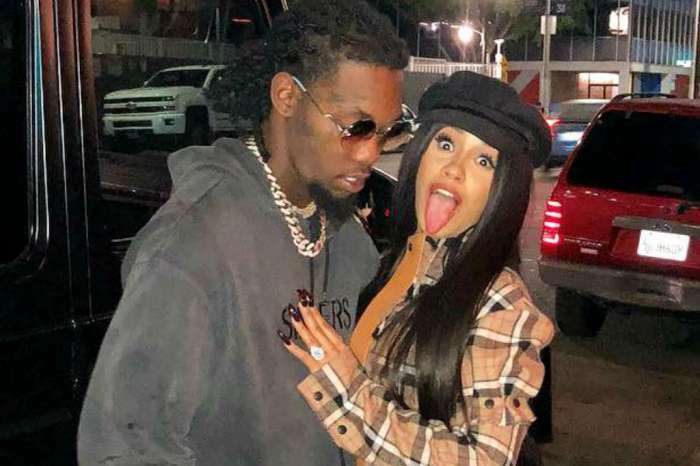 After cheating rumors started to surface, Offset apologized to his wife for breaking her heart and being a selfish, messed-up husband. 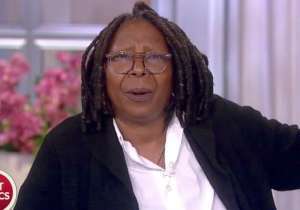 He also admitted that, despite the breakup, he still wants to be in his daughter’s life. 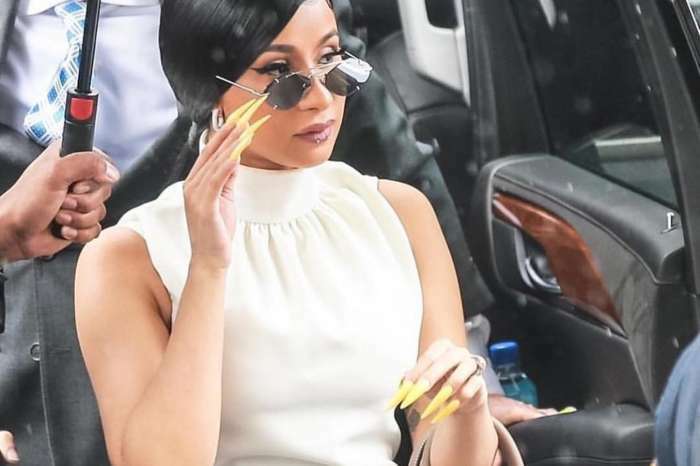 Just one day after his social media apology, he crashed Cardi B’s performance at the Rolling Loud Festival to beg her for forgiveness. He carried a $15,000 Venus Et Fleur floral display with a sign that read “Take me back Cardi.” But, the grand gesture was a major bomb, and he apologized just hours later. He explained on Twitter that all of his wrongs had been made public, so he thought it would be right for his apologies to be public, too. 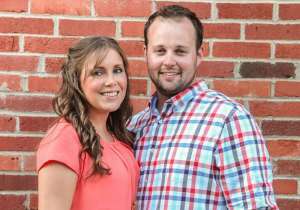 He added that he was “just trying,” and was thankful he didn’t have balloons. 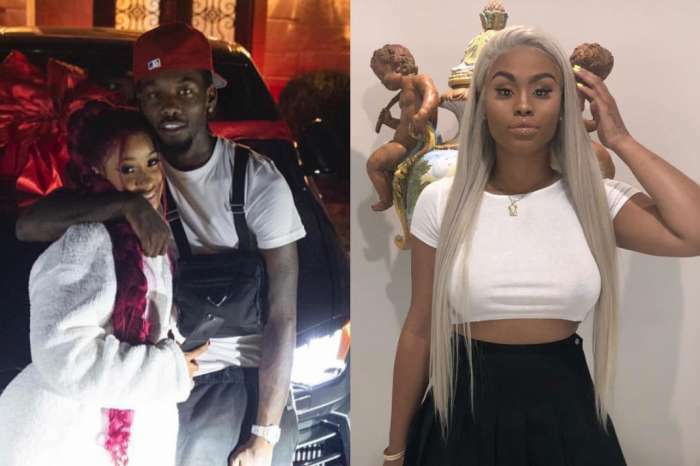 After Cardi announced that she and Offset had split, his alleged mistress, Summer Bunni, begged for forgiveness on Instagram. 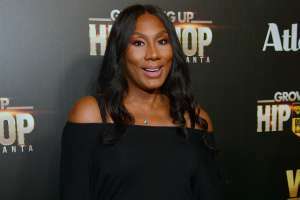 But, after receiving zero support from anyone in the industry, she took the apology back during an interview on The Cruz Show on Power 106 radio in Los Angeles. Stay tuned to see if Cardi B and Offset’s split it the real thing.